There is a trend in the Dubai property sector I have been observing for several years. Every quarter or so opens with an armchair analyst predicting “oversupply”. The analysts quote the number of buildings under construction and the projected handover time, compare it with past year’s supply, and lo and behold, revert to the “property market is heating up” conclusion. 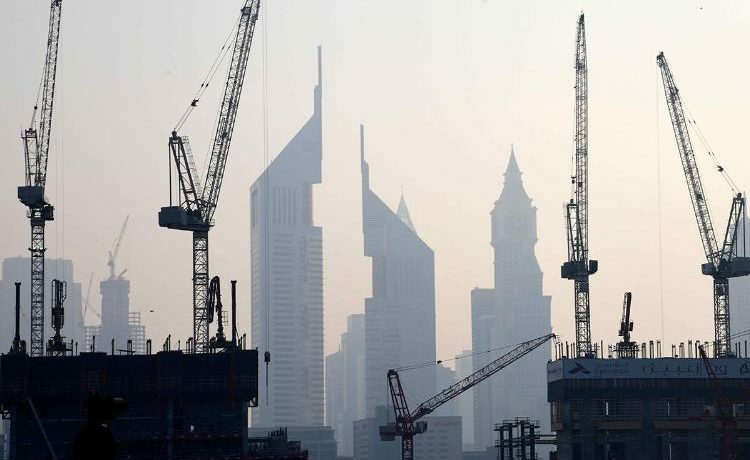 The micro-analyses of the property market of Dubai — and the UAE — tend to ignore the macro-economic fundamentals of the economy. And the confidence — for us as entrepreneurs — comes from the robust growth environment our leaders have built for the nation. The diversified growth of Dubai’s economy, driven by several core sectors is further underpinned by the preparations for Expo 2020. This world-class event is projected to drive growth for the GDP by over 3.5 per cent and will welcome more than 25 million visitors during the six-month period, further catalysing the economy. Dubai’s status as a global business and leisure hub continues to serve it by attracting foreign direct investment in all core sectors. The tourism sector is another key driver for the property market with over 15.8 million visitors recorded last year, placing Dubai among the top 10 destinations in the world. There has been consistent growth in the number of tourists from China, Russia, India and the GCC, and a number of these are investing in property, as Dubai Land Department stats underline. The long-term visas for business professionals and retirees who have invested in property as well as the decree allowing for 100 per cent business ownership even outside of free zones have strengthened international investor confidence. With a population growth rate of 10.7 per cent, Dubai is among the fastest growing cities in the world, welcoming professional talent and high networth individuals who are assured of a strong, stable and high-growth environment. 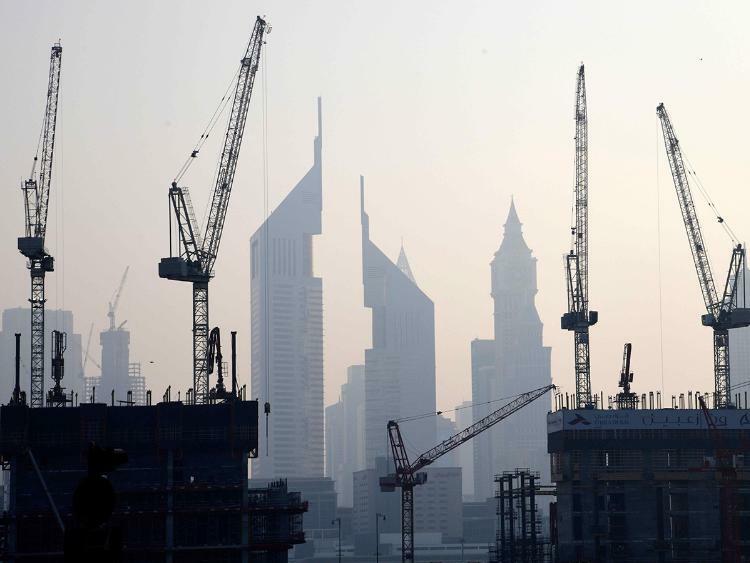 So to put it straight: Dubai does not have an oversupply in the property market. The real question is — whether Dubai has the right kind of supply that meets the aspirations of property investors. It is important we accommodate the needs of not just high networth individuals but also the sizeable middle-income professionals who have been living in Dubai for years. We must deliver on their ambition to move from rental living to owned homes. The performance of the UAE and Dubai’s real estate sectors will be driven by the response to the raft of government initiatives announced. Their impact will be felt in the near to long-term. What is important is that we appreciate the growth drivers the leadership has put in place and stop focusing on narrow statistics that overlook the larger macro-economic possibilities Dubai offers. — Farhad Azizi is CEO of Azizi Investments.